LOVE AT FIRST SIGHT! Incredible opportunity to own a large beautiful home in this highly desirable Clairemont neighborhood. Watch the 2 minutes video! Perched on the top of a canyon with gorgeous mountain views, enjoy the panoramic views from the luxury of your own private pool! Completely rebuilt in 2005, this 6 bedroom home features an open concept dining, living room, large chef's kitchen, and a Master suite + 3 bedrooms on the main floor. ** See Supplement **, Completely rebuilt in 2005, this 6 bedroom home features an open concept dining, living room, large chef's kitchen, and a Master suite + 3 bedrooms on the main floor.The second level boasts a spacious master suite with sitting The second level boasts a spacious master suite with sitting room, huge walk-in closet. A luxurious spa-like bathroom with a large jet tub and separate shower + a second bedroom. Wake up every day to stunning mountain views sipping coffee on your balcony! Parking - 2 parking spaces total, one driveway & one carport. Designed for grand entertaining & comfortable living, the interior is bathed in natural light at every turn with view framing windows and skylights! Beautifully staged, you will feel right at home! 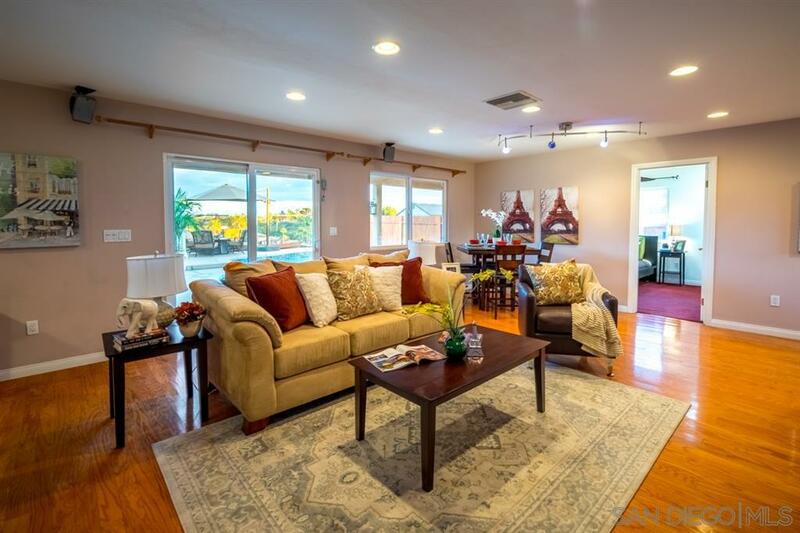 This home is perfect for a large or extended family or as a rental property. It also has a vegetable garden and maintenance FREE landscaping with river rock that give the home an elegant curb appeal! Come fall in love!